Maureen joined the Women's Fund in 2016 and the Research Committee in 2017. She moved to Santa Barbara from Washington DC in 2016 after serving as a Senior Executive at the US Department of Veteran Affairs working to improve both the business and technical infrastructure supporting many veteran programs. Prior to working at the VA, Maureen was very active in the Massachusetts High Tech community both as a CEO and advisor to many smaller startups through the MIT Enterprise Forum and other organizations and was a Massachusetts Clean Tech Fellow in 2010. 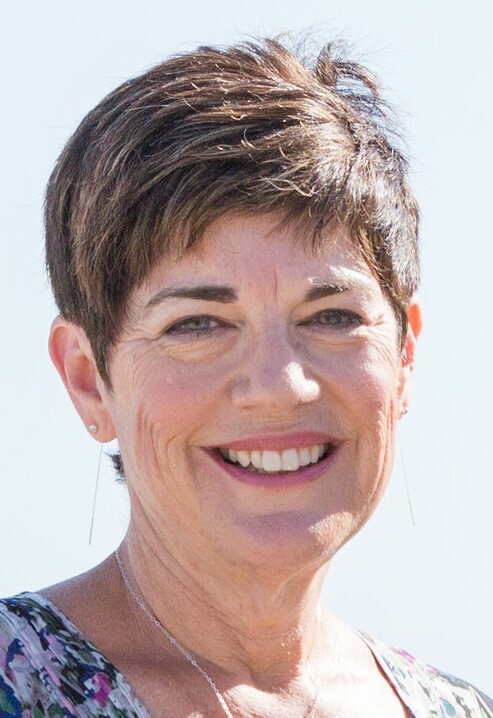 Since moving to Santa Barbara, she has been active as a member of the Giving Back committee for the Santa Barbara Newcomer’s Club, enjoys her work as a literacy tutor for the Santa Barbara Public Library and recently completed the Santa Barbara Civilian Police Academy. She is looking forward to learning more about the nonprofit organizations in Santa Barbara that support our families and children.